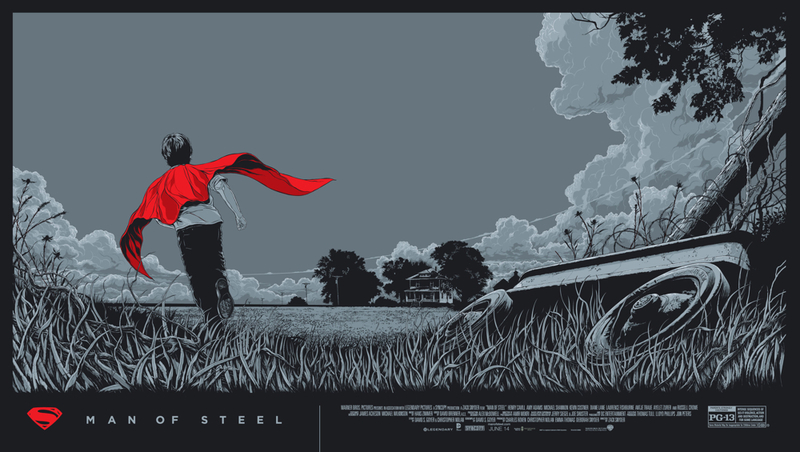 Just got a line on some brand new mondo posters from artists Ken Taylor and Martin Ansin for the upcoming Man of Steel, which are over at Mondotees. The posters and details are below. 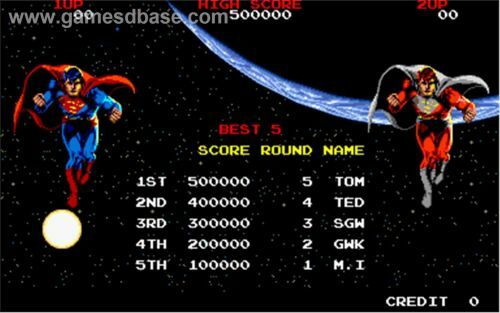 You can click on the images to en-super-sizen. www.mondotees.com. Please follow us on Twitter (@MondoNews) for the on sale announcement. 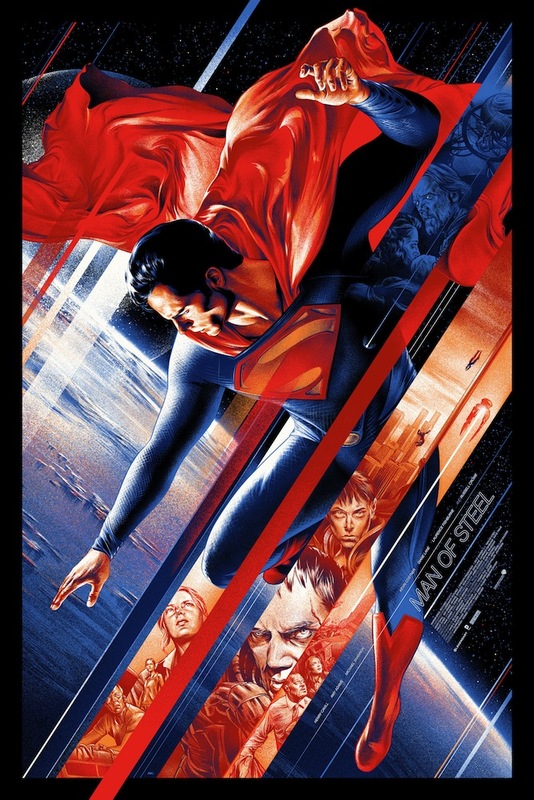 The poster will be on sale for 3 days. We will start the sale at 12:01AM CST on Friday, June 14th and will be open until 12:01AM on Monday, June 17th. No purchasing limits. No sold out tweets. You will have a full 72 hours (3 days) to buy. The edition will be determined by how many are sold in that amount of time. After that, the edition will be closed, printed and never reprinted again. We will let you guys know via Twitter on Monday what it came out to. Please note that we are located in Austin, TX and are operating on central standard time. So, it’s midnight according to our local, Austin, TX time zone. 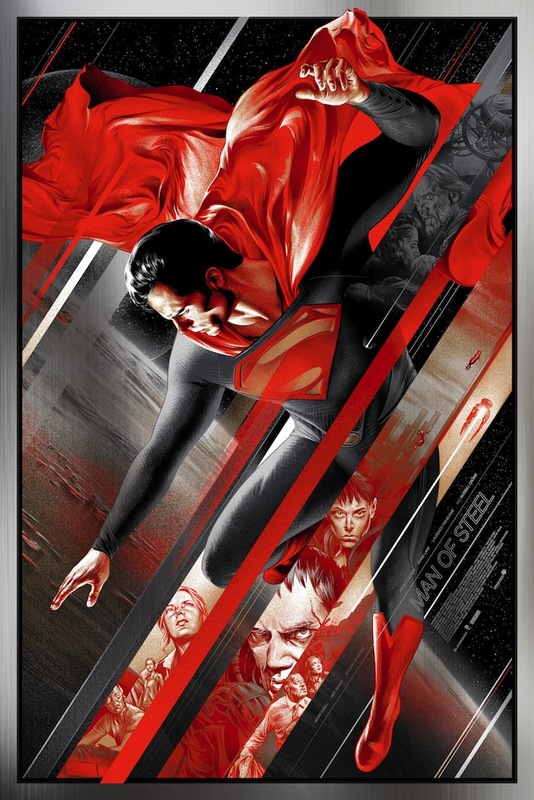 Is it me or does the variant Martin Ansin poster remind anyone of the following?